CloudRunner - Manage your cloud-based applications. 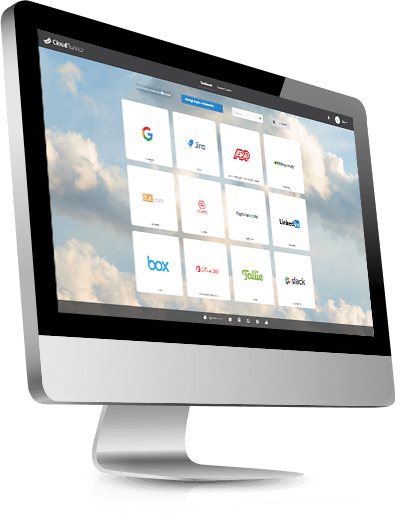 Easily manage your cloud applications. 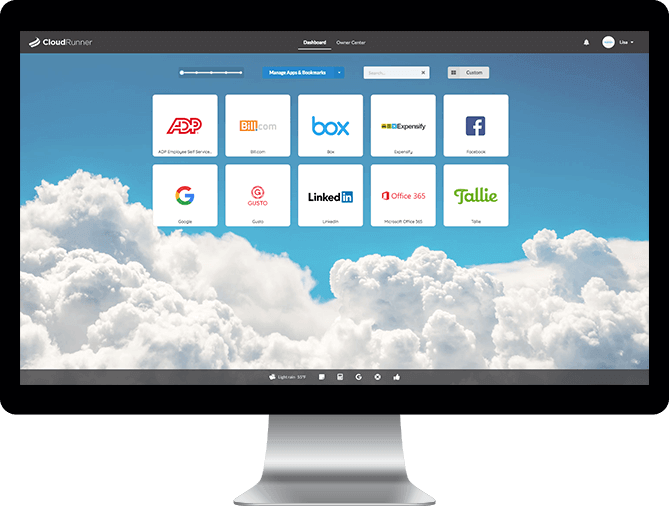 CloudRunner makes it easy to have enterprise level security, the convenience of single sign-on, user identity management, and account provisioning for all your cloud-based apps… all in one place.. Managing your employees and their access has never been easier. 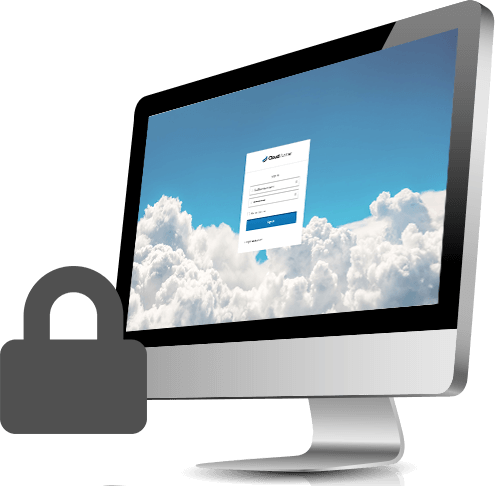 CloudRunner securely stores your employee information and passwords. Stop sharing passwords with your employees, keeping post-it notes, or otherwise creating liability using risky methods of “remembering” passwords. 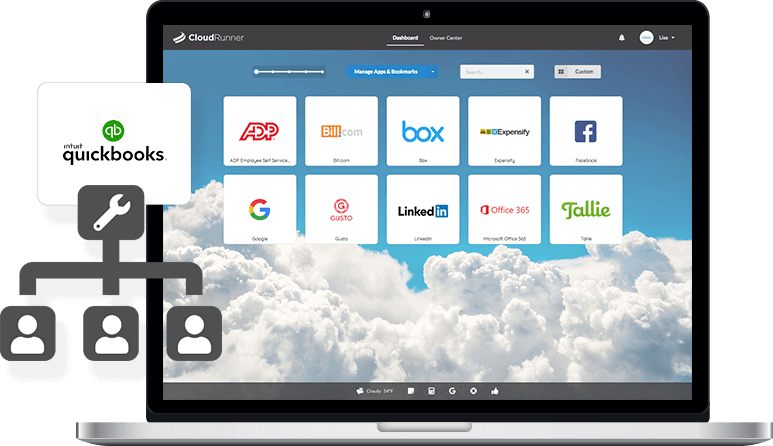 In CloudRunner, set up an app once with your username and password, then always login with a single click. As you make changes to employees in CloudRunner, our provisioning feature also updates them in your apps when you assign or un-assign a user to an app, and when you create, suspend, or delete a user. As employees come and go, manually adding and removing their access was becoming difficult, especially as the number of apps we use has increased and changed over time. Now, with CloudRunner, these tasks are handled for me.